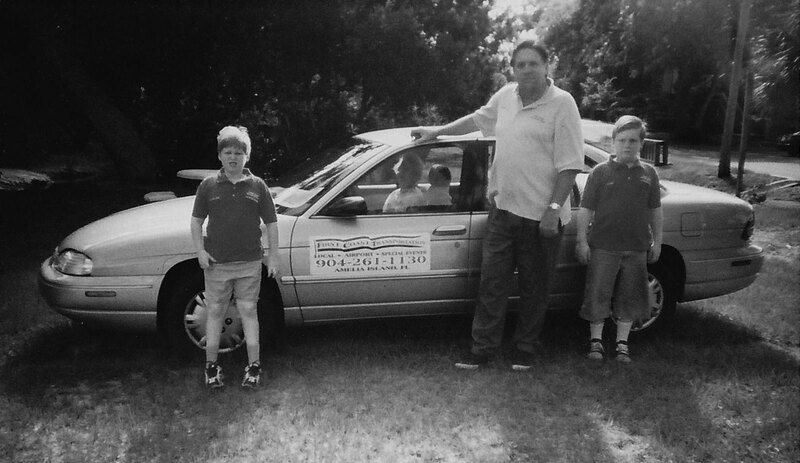 Rick and Rose Marie Carr started First Coast Transportation in 1996, and over the years have developed relationships all over the North East Florida area, based on first class service and responsiveness. Servicing all of Northeast Florida, First Coast Transportation’s friendly and courteous drivers will get you to your destination in style, and promise to make your experience a great one. First Coast Transportation guarantees the quality of all their vehicles and drivers, helping to make them one of Northeast Florida’s premiere transportation services. We strongly believe that whether you’re traveling for business or for personal reasons, it is important that you get where you need to go on time. You can count on us to get you where you need to go, when you need to be there. With thousands of hours of driving experience, our courteous team will make sure your journey to and from any destination is pleasant and hassle-free.